Carol Graham has had 35 years of experience as a licensed nurse in different setting and roles. 9 plus of those years has been teaching CPR in the Rapid City area. 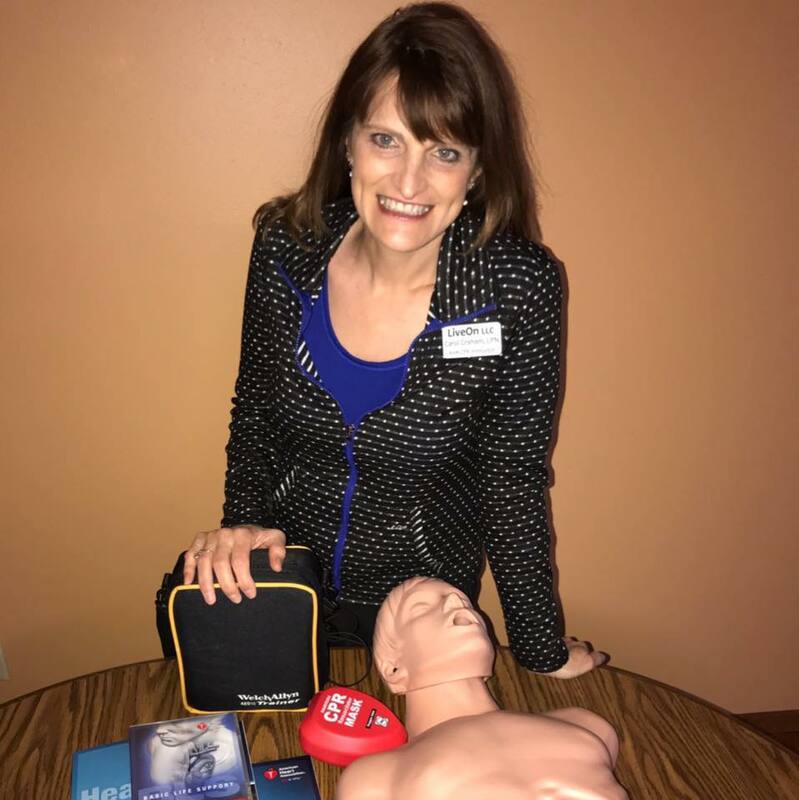 Carol is very passionate in what she does, and truly cares that her students and clients understand the steps in saving a life! 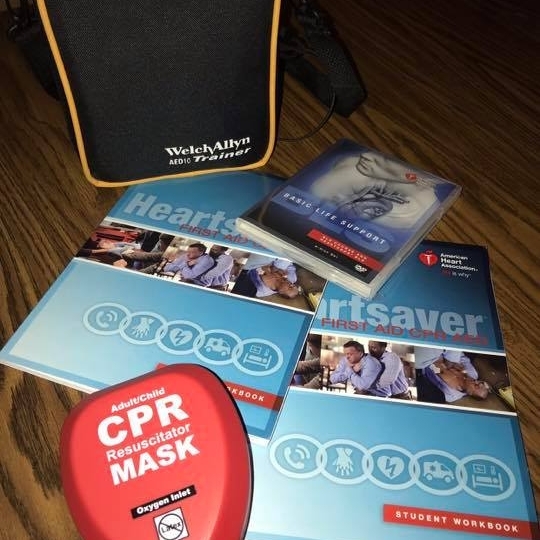 Carol travels to your business or at The OWN to conduct CPR classes. You'll learn meaningful skills practice, written material, hands-on, video and discussions on real life scenarios! Extensive knowledge in first aid and automated external defibrillators (AED). Learn choking techniques and chest compressions on adult, children and infants. you may just save a life! !